To download the code, login with one of the following social providers. Be patient..... we are fetching your source code. 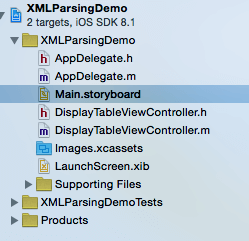 This blog post teaches how to parse XML data in iOS. Here, you can parse XML file or XML file link with NSXMLParser Delegate methods. 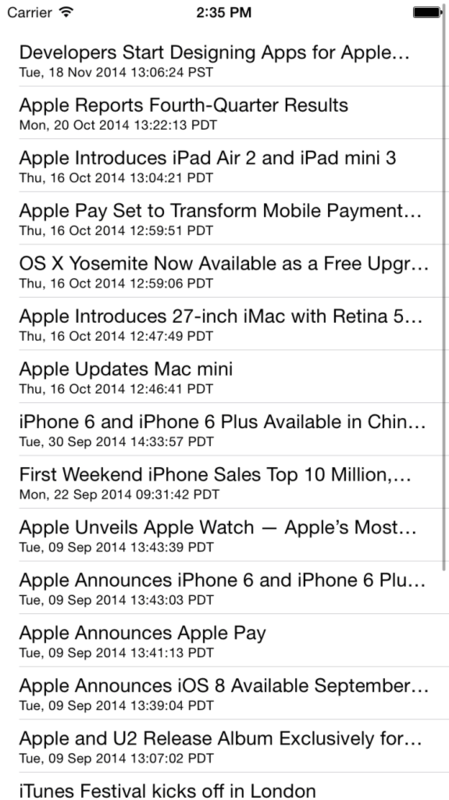 The following steps provides easy way to pass XML data in iOS. Follow the Step 1 (given below) to get started and go through all the steps for creating application and run it successfully. 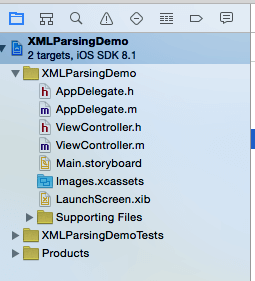 In this blog we use higher version of Xcode but, you can also used lower version which supported Objective-C because demo example gives idea about how to do XML parsing in iOS objective C. You can also get idea about how to perform XML parsing in Swift by referring our blog named XML Parsing using NSXMLParse in Swift. 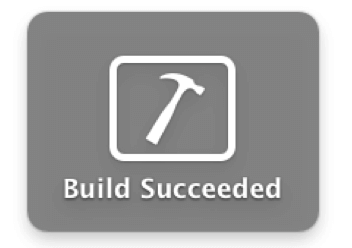 So, open Xcode. 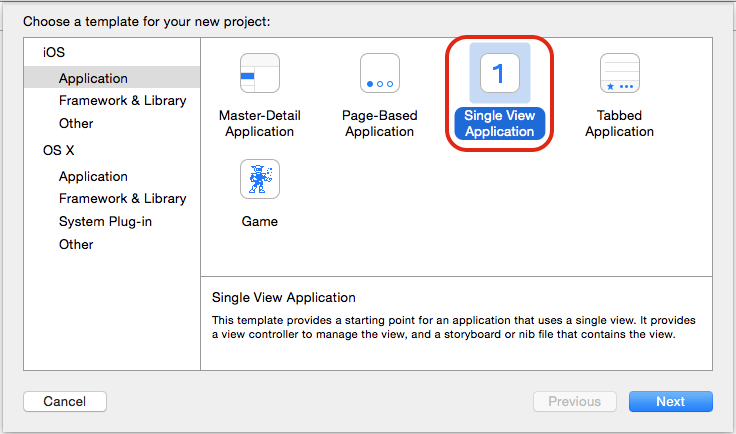 To create a new Xcode project select option Create a new Xcode project. It appears a Choose a template for your project dialog box as shown in given figure. From the dialog box select Single View Application option and press next button. User has to provide basic information into specific field, which is very helpful to create a new project. 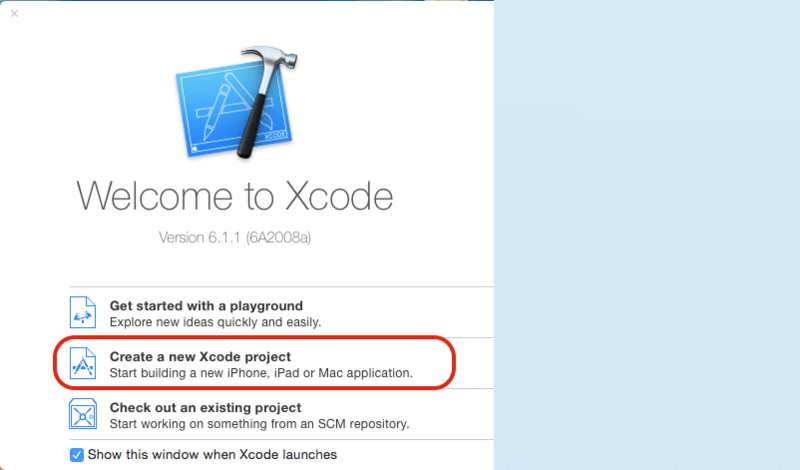 Here, make sure that your Language must be Objective-C for this application project. Also it includes list of devices for which you want to develop application (iPhone/iPad). If you want to develop an application for both then simply select option Universal. After giving appropriate application name press next button. 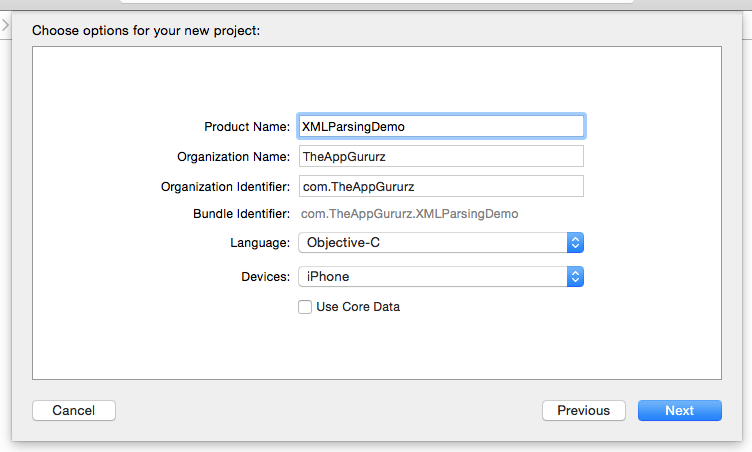 Here, we gave XMLParsingDemo as Product Name. Now directory dialog box will appear. Select the directory for your new project from directory dialog box where exactly you want to save your application and select Create Button. List of main files of your project The main files are given below screen that is generated when you have created your application. By implementing code in following files you can perform various operations to the application. 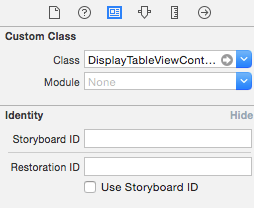 Here, first we have to delete default ViewController from Main.storyboard and ViewController.h & ViewController.m file from the project navigation bar. (Right side bar). 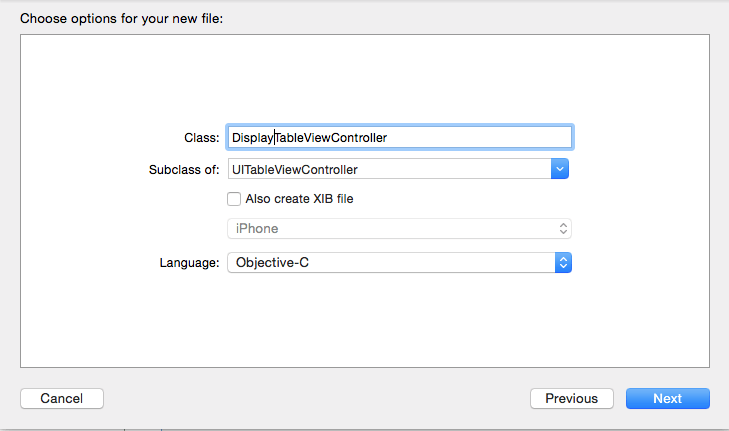 Here, give class name DisplayTableViewController and must Select subclass for TableView in iOS is UITableViewController and Click Next. Now, store your file where you want to save and finally click on Create button. Here, two new file DisplayTableViewController.h & DisplayTableViewController.m file are created which shown in above screen. 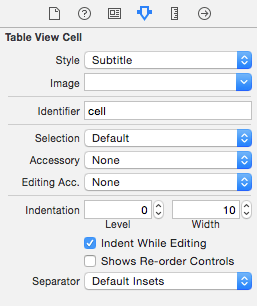 Here, major change is Give Style Subtitle, Identifier cell which is later used on our code. Here, link http://images.apple.com/main/rss/hotnews/hotnews.rss#sthash.TyhRD7Zy.dpuf which provide XML data. So, we called NSXMLParser with above link. When [xmlparser parse]; line will get executed, NSXMLParserDelegate methods will work step by step, read whole XML data and store it into marrXMLData array. After reading full XML file, control again moves to [xmlparser parse]; line and execute code following that line which is used for reloading TableView data with marrXMLData array. 3) Now, implement NSXMLParserDelegate Method in .m file. Now, we must call startParsing function from viewDidLoad method to start parsing process. Now, build & run the project. For shortcut press cmd+b for build & cmd+r for run the project. I hope you find this tutorial helpful. If you are facing any issues or have any questions regarding XMLParsing with NSXMLParser, please feel free to post a reply over here, I would be glad to help you. 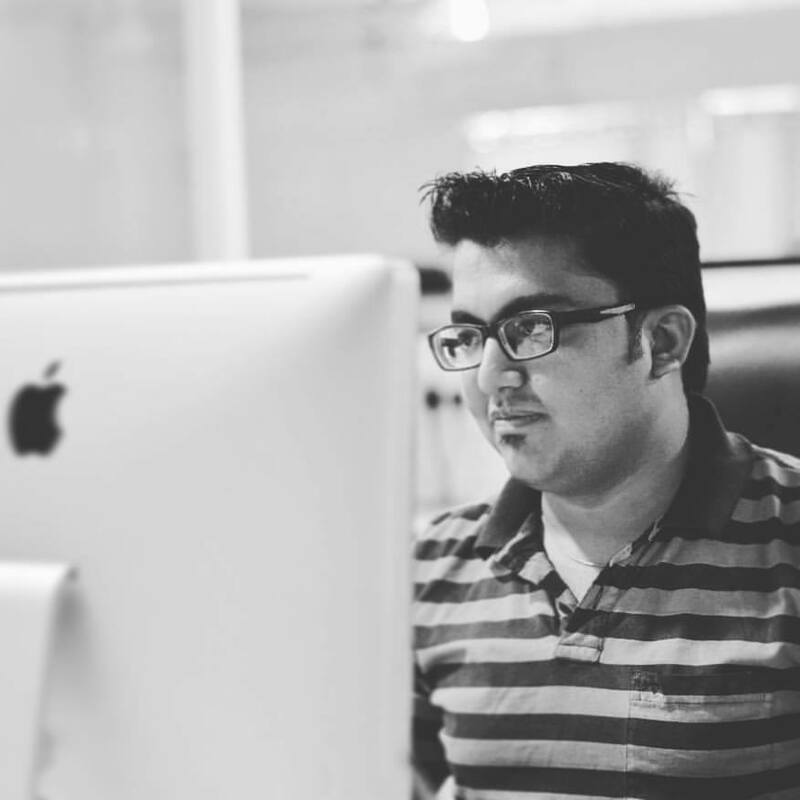 Got an Idea of iPhone App Development? What are you still waiting for? Contact us now and see the Idea live soon. Our company has been named as one of the best iPhone App Development Company in India. Free Download Full Source Code!!! I am iOS Application Developer & I personally believed that When a programming language is created that allows programmers to program in simple English, it will be discovered that programmers cannot speak English.